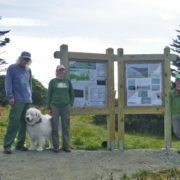 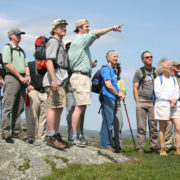 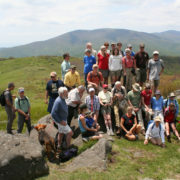 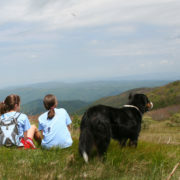 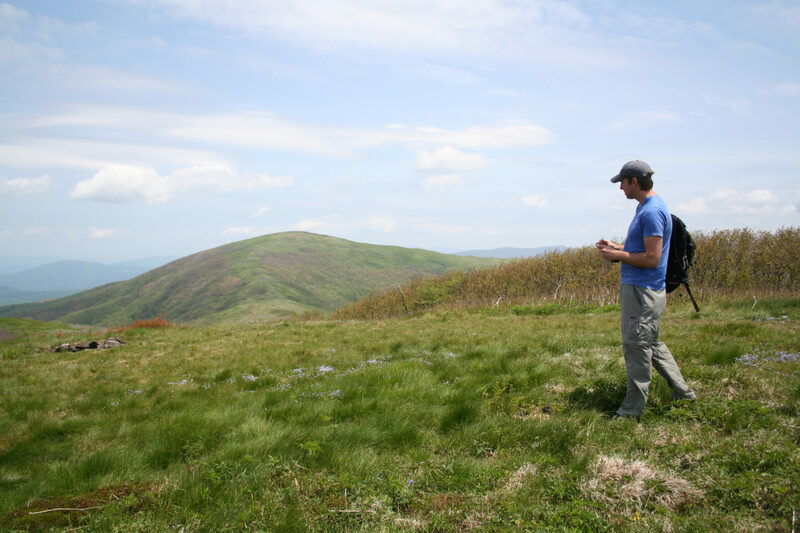 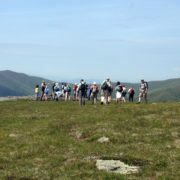 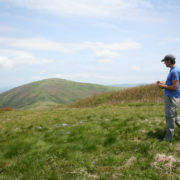 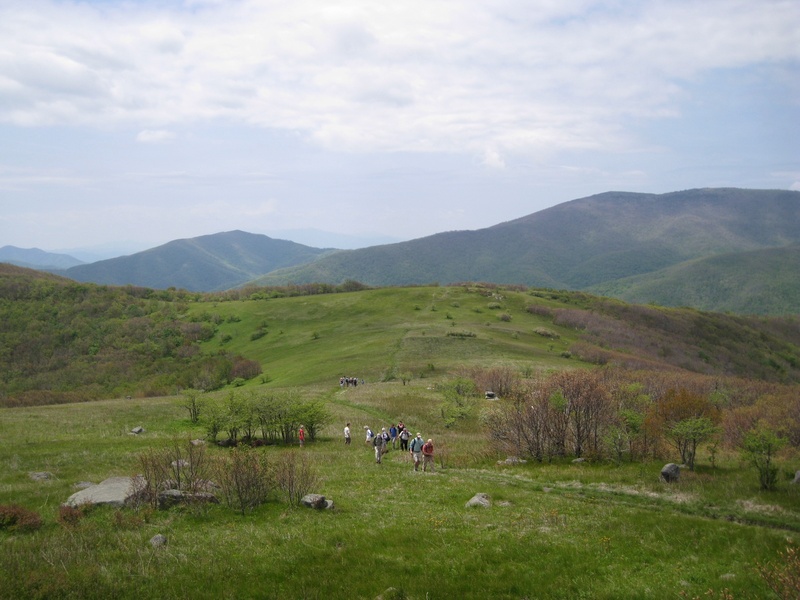 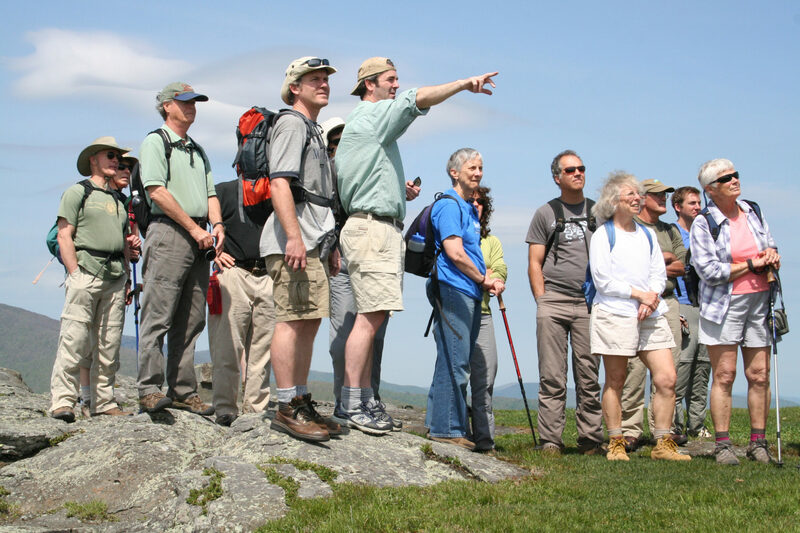 When you hike to the top of Little Hump Mountain in the Highlands of Roan, you see a completely unobstructed view of the surrounding mountains from its high elevation grassy bald. 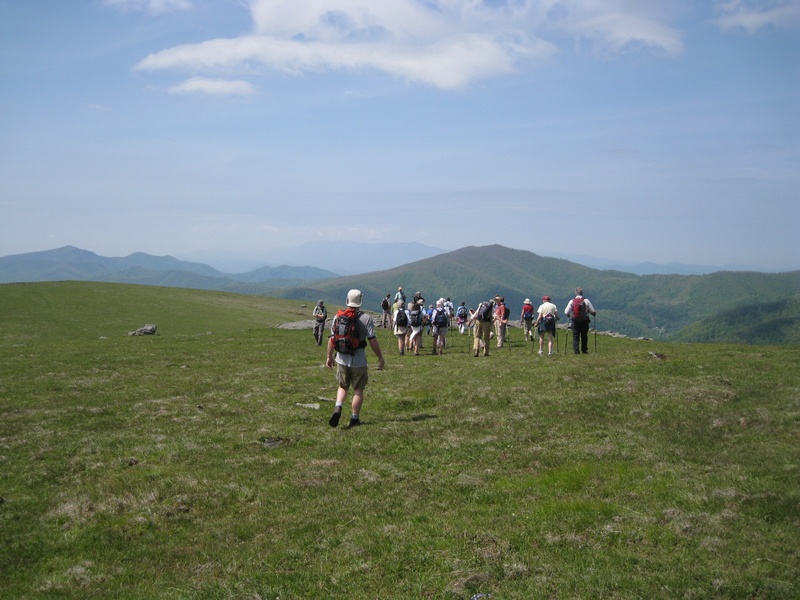 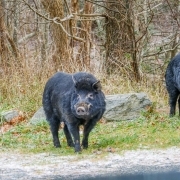 The Ridge and Valley Province lies to your west in Tennessee and the renowned peaks of Grandfather Mountain, Table Rock, and Linville Gorge rise to the east in North Carolina. 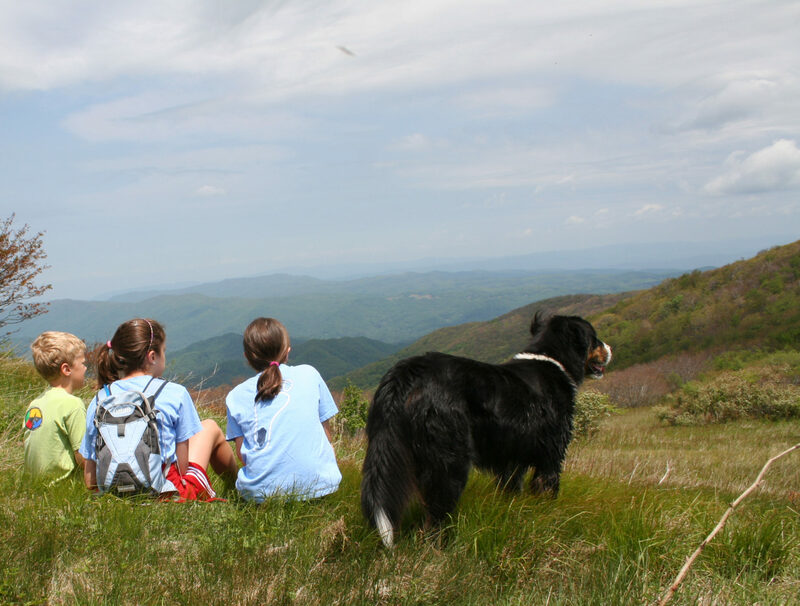 Depending on the season, you could have bluets at your feet and flame azaleas in your line of vision as you look out across the mountains. 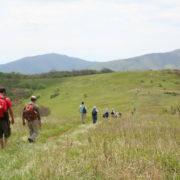 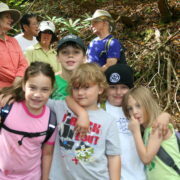 When you visit this special place, you understand why conservationists have made this area a priority for protection. 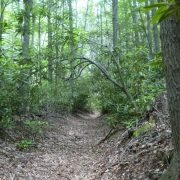 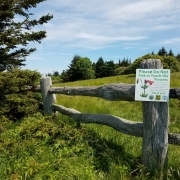 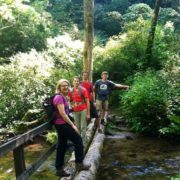 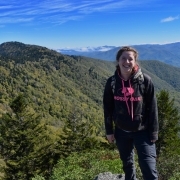 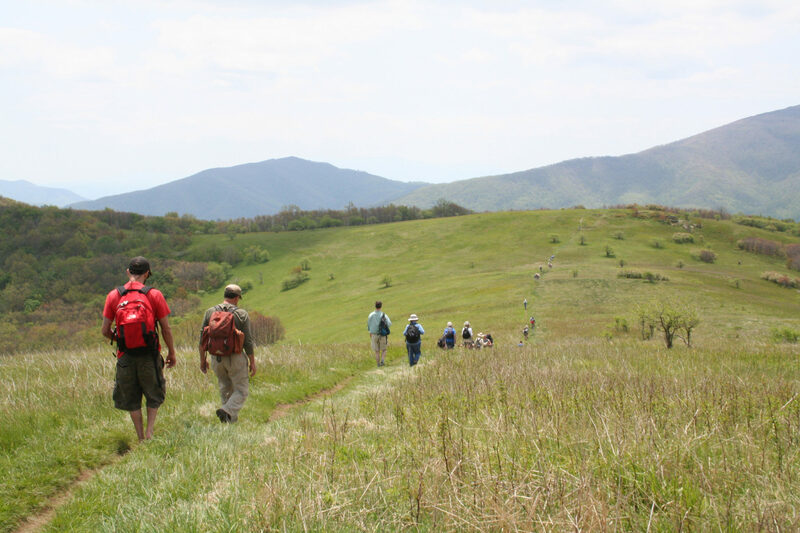 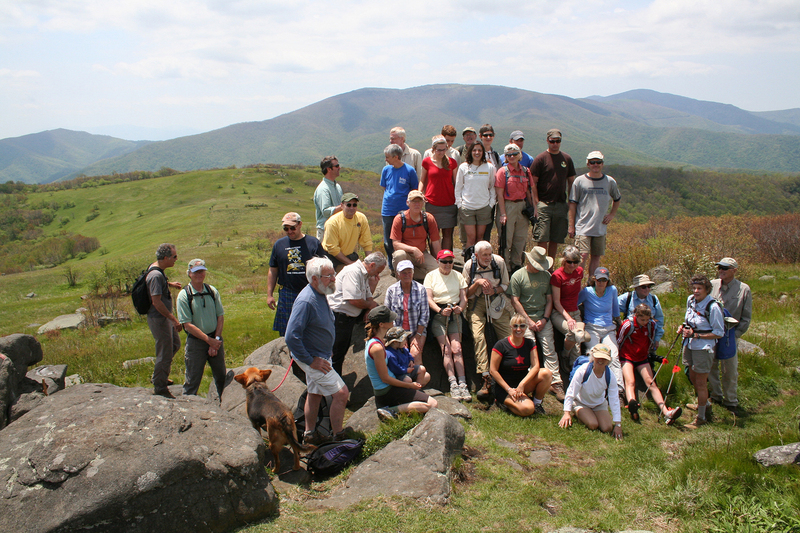 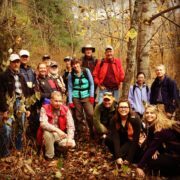 The Southern Appalachian Highlands Conservancy and Highland Brewing Company became partners in 2010 to raise awareness of the importance of land protection in our region. 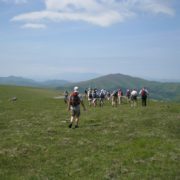 To do that, Highland Brewing Company names their seasonal ales after protected peaks in the region. 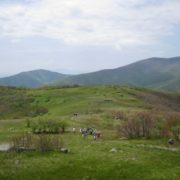 Little Hump Mountain was the inspiration for their spring seasonal.